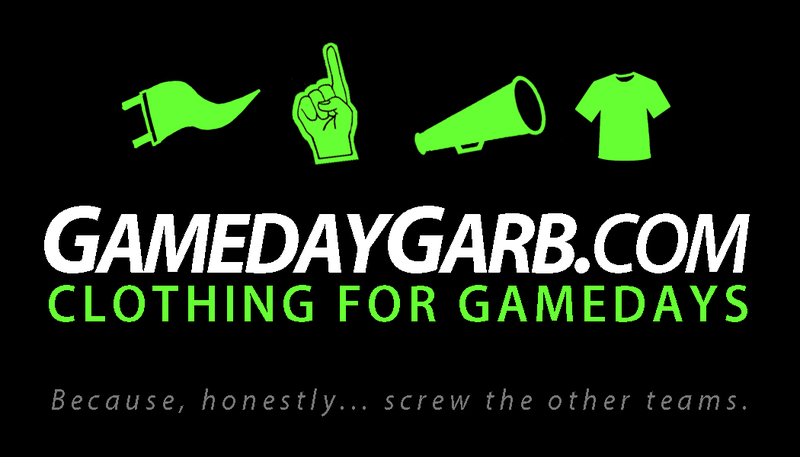 GamedayGarb.com is a place to find, school spirit mixed with pop culture, creativity, humor, and bad taste printed on t shirts. 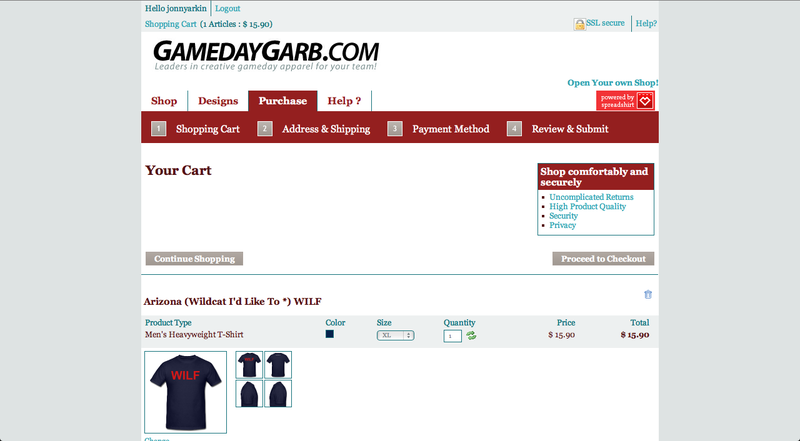 Although they focus on college sports, they occasionally have a great shirt dedicated to NBA, NFL, MLS, and other leagues across the world. 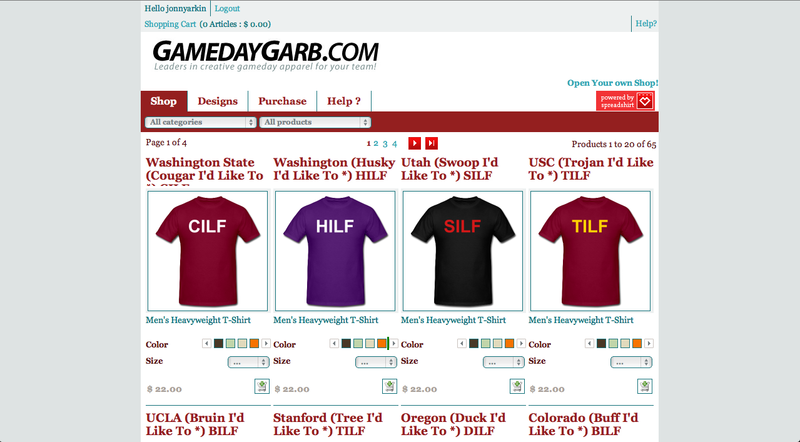 Look for GamedayGarb to make the shirts that you wish you could have, and you’re not totally sure you should wear them in public. 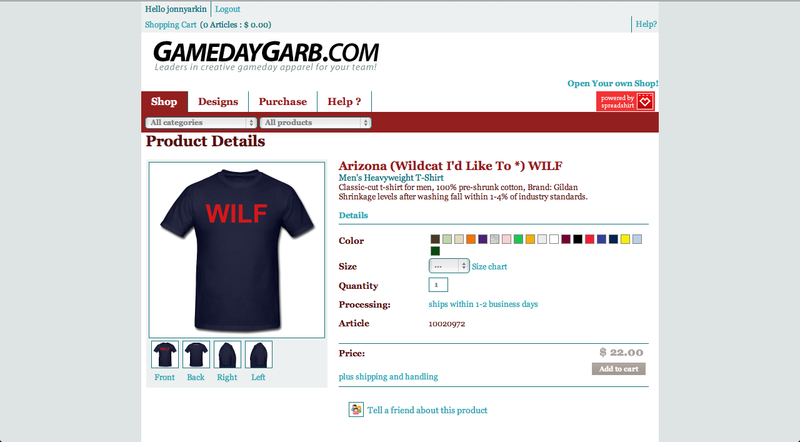 To see what they are doing visit www.gamedaygarb.com.